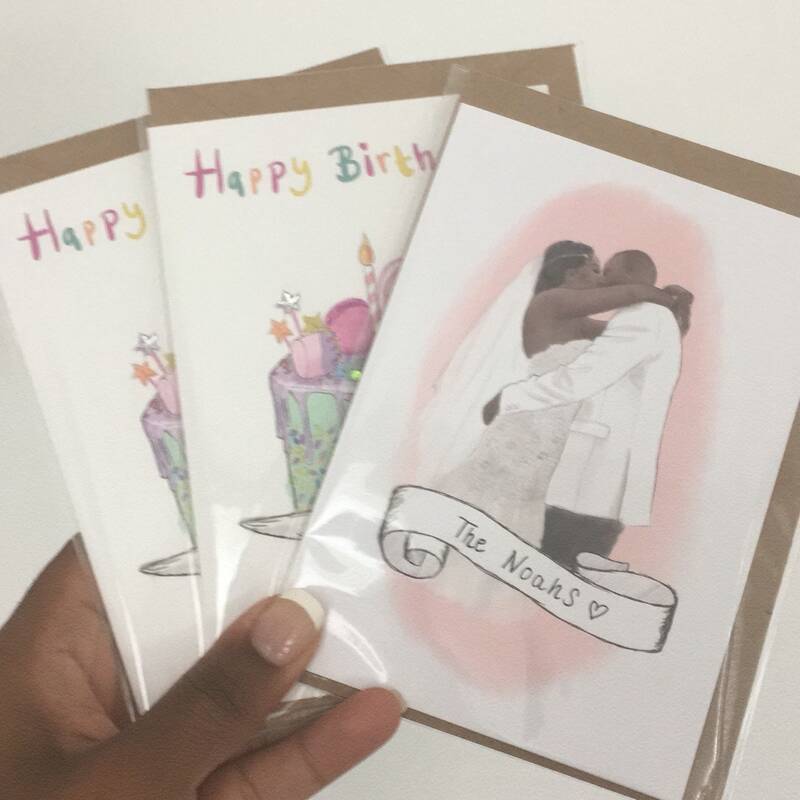 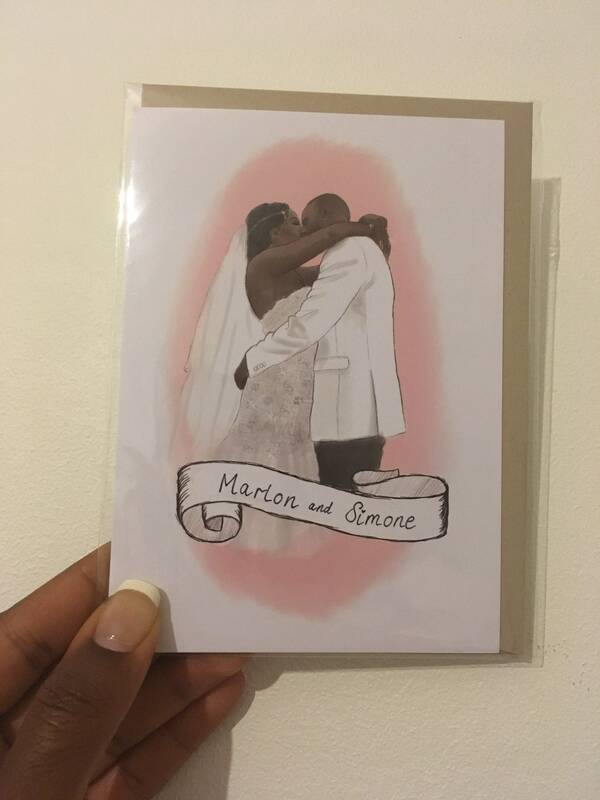 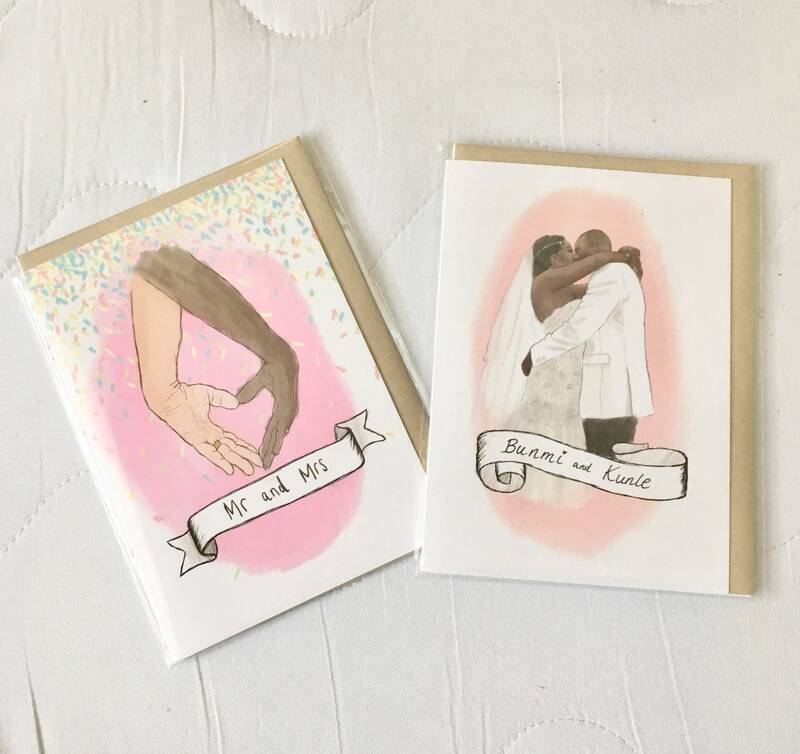 The perfect card for a wedding or anniversary! 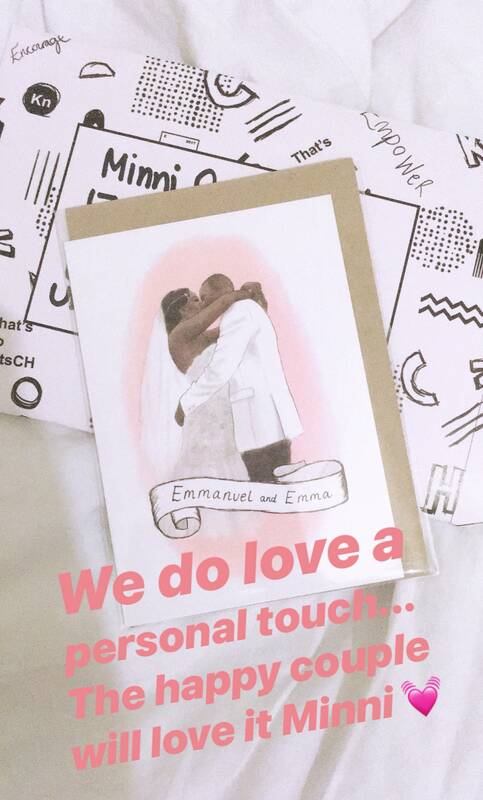 You can also personalise the card by adding the name of the happy couple! 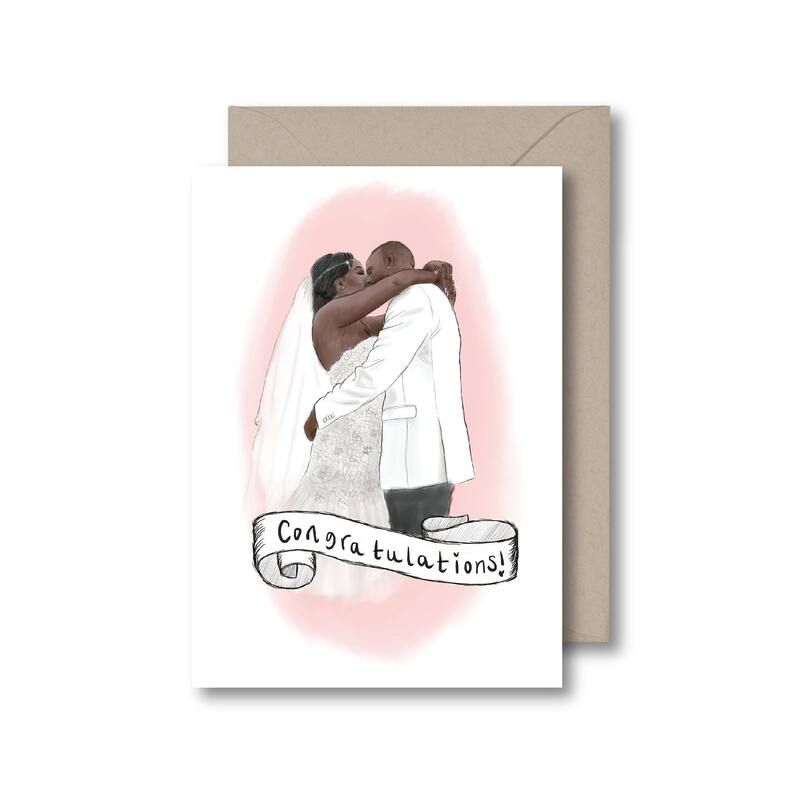 Simply select 'Name of couple' and add their names into the 'Add a Note' section before you purchase!